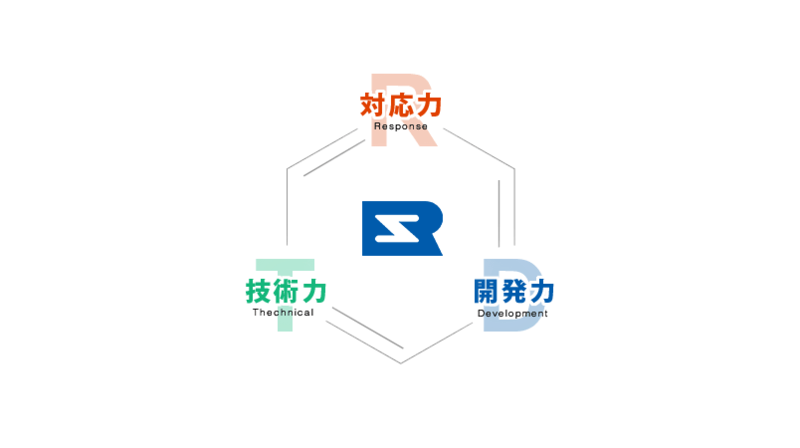 Sanyu-Rec develop the most suitable resin according to the customer's needs. (c)SANYU REC.LTD. All rights reserved.